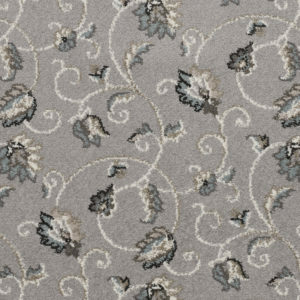 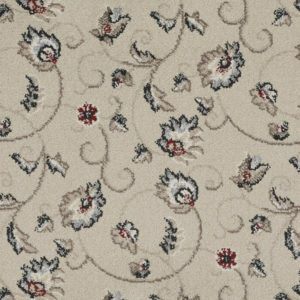 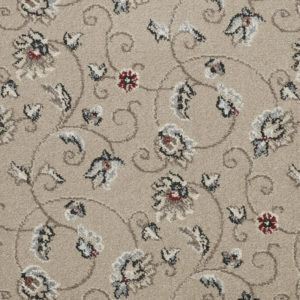 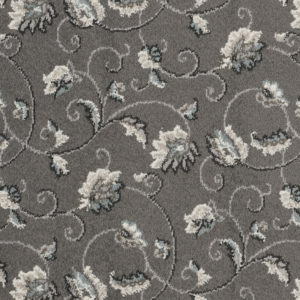 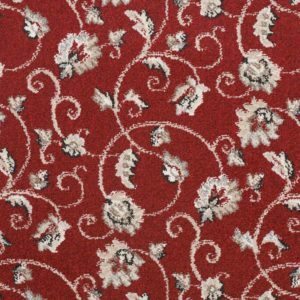 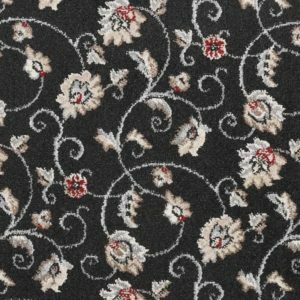 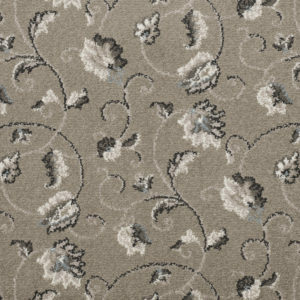 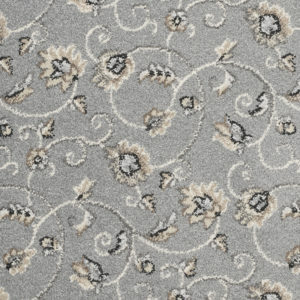 Luxurious Wilton carpet, made with resilient polypropylene yarn which has been heat-set for improved appearance retention. 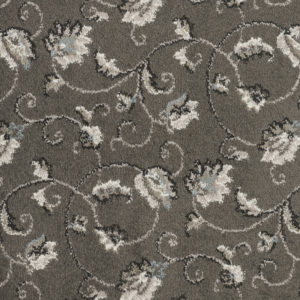 Available in 10 options, for modern and traditional tastes. 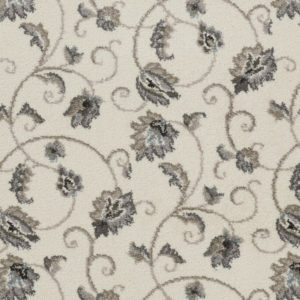 Its fibre is fade resistant, stain resistant and bleach cleanable, with a textured finish.